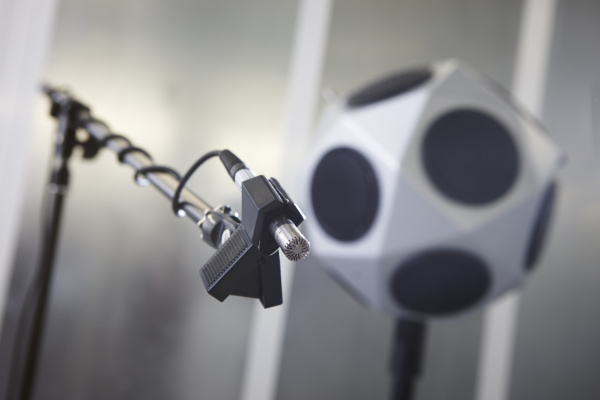 Our state-of-the-art acoustic transmission suite features the latest sound measurement technology. It was designed and purpose-built to meet the requirements of BS EN ISO 10140 – Laboratory measurement of sound insulation of building elements. 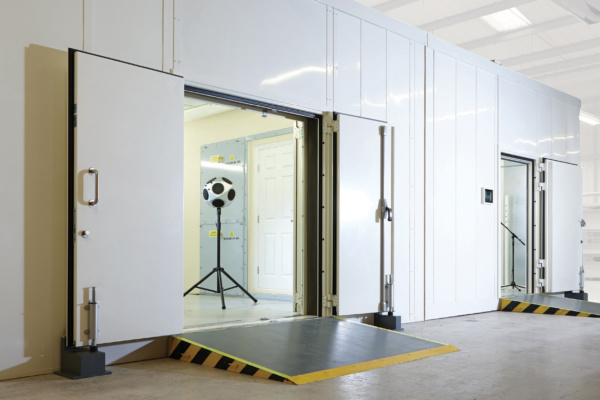 Our acoustic transmission suite is run by respected and experienced technical consultants, who will oversee the testing process from start to finish; and guide you through the maze of regulations. Working closely together, we’ll design and implement a test programme to meet your specific requirements. Our technicians have many years’ experience building test specimens, and we also offer an installation service. Once the testing programme is complete, a number of options are available on top of an inclusive report. There are a number of different assemblies that can be tested – there may be many others. Plus, we also offer a training day on acoustics.